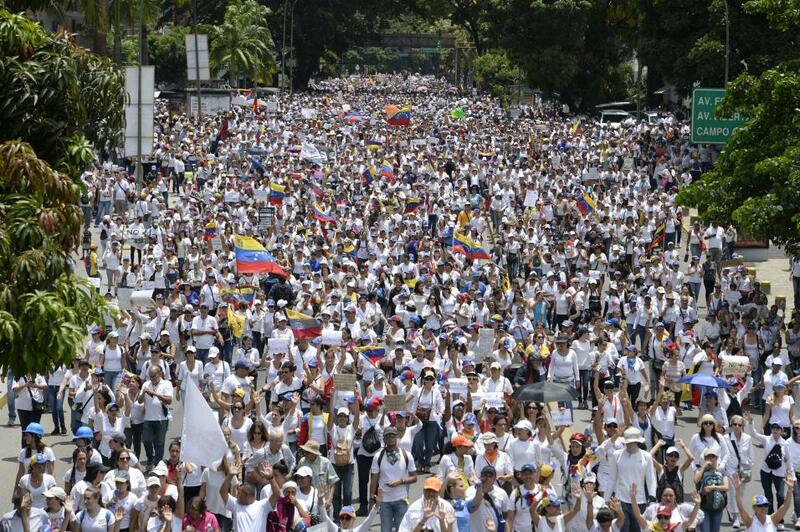 Thousands of Venezuelan women, dressed in white, marched through the streets of Venezuela on Saturday denouncing repression by security forces. Some of the women flashed their breasts waving posters that read: "We have no firearms, just breasts." Young Venezuelans continue to be shot in the head by paramilitary groups working together with the police and national guard. 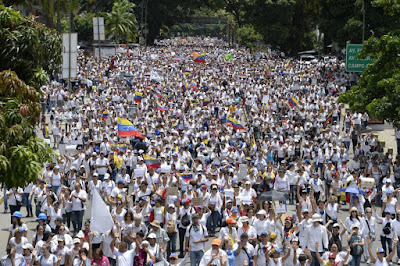 Opposition leader Maria Corina Machado pleaded: "We beg the armed forces: don't open fire on unarmed people." Young Venezuelans peacefully demonstrating the Maduro regime continue to be shot in the head and killed some victims from over the past month are: Hecder Lugo (age 20), Miguel Medina (age 20), Jairo Otriz (age 19) Carlos Moreno (age 17) and although not shot in the head, but in the throat, was 18 year old violinist, Armando Cañizales. This last death led the Venezuelan director of the Los Angeles Philharmonic, Gustavo Dudamel, to say "It is time to listen to the people: Enough is enough.” There is a long list of Venezuelan youth murdered by the Maduro regime. Venezuelan prisoner of conscience Leopoldo López Mendoza has not been seen in a month. Rumors are circulating that he has been murdered. Considering that the same Cubans who are advising Maduro also murdered an international human rights figure like Oswaldo Payá Sardiñas, the fears for Leopoldo's well-being are not unwarranted. an exercise of “integral anti-imperialist action (…) meant to strengthen the national deployment of civilian-military union to defend the nation.” The description’s made worse by the threats made by several regime members since Monday, concerning the plan to align all of their paramilitary groups – colectivos – and PSUV’s fighting corps towards the same goal of “defense”. In addition to domestic repressive forces there is a foreign presence heavily embedded in the Venezuelan military and intelligence services. 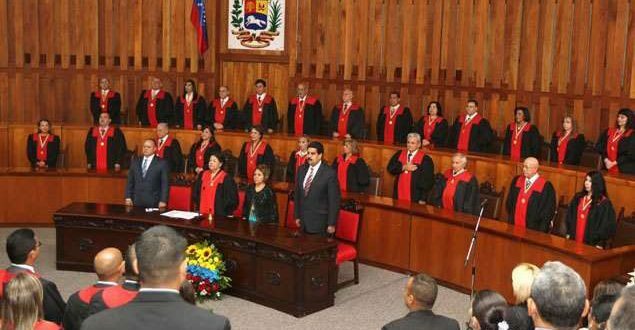 Last year the head of the opposition National Assembly of Venezuela on May 15, 2016 was complaining, over social media, of the presence of 60 Cuban officers. This included a Cuban general, who he identified by the last name Gregorich, who had a leadership role that included issuing orders to Venezuelan troops. Capitol Hill Cubans identified the Cuban General as Raul Acosta Gregorich. "Ramiro Valdez was an inflexible, totalitarian and brutal person. He was the most feared man in Cuba. The repressive policies of the regime were crafted by him. 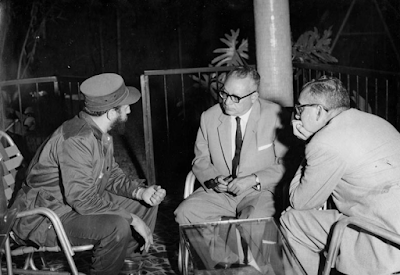 Valdez struck fear into the hearts of Cubans (even revolutionary ones). Today, he apparently continues to be the same dogmatic, sectarian and brutal person he was at the height of his power." Cuban Communist leader Blas Roca, told a Havana rally on January 23, 1963 that when the communists gained full control and “make themselves owners of the great riches in oil, aluminum and everything their earth imprisons, then all of America shall burn.” A cache of three tons of weapons was found on a Venezuelan beach in November 1963 that was to be used to disrupt the democratic elections there. Fidel Castro would continue to agitate for revolution in Venezuela. A well documented incident occurred on May 8, 1967 and was reported by Francisco Toro in The Washington Post who described how: "two small boats carrying a dozen heavily armed fighters made landfall near Machurucuto, a tiny fishing village 100 miles east of the Venezuelan capital, Caracas. Their plan was to march inland and recruit Venezuelan peasants to the cause of socialist revolution." An all night gun battle with the Venezuelan military led to nine guerrillas dead, two captured, and one who had escaped. The Castro regime's efforts would not begin to bear fruit until December 1994 with the arrival of Hugo Chavez in Havana to a hero's welcome following two years in prison for a coup attempt in Venezuela. Four years later Chavez had won the presidency of Venezuela and the Castro regime finally had its entry to Venezuela. By 2007, Chávez had declared that Cuba and Venezuela were a single nation. “Deep down,” he said, “we are one single government.” When Hugo Chavez died in 2013 the succession to Nicolas Maduro was planned in Havana. The name of this "single nation" is Cubazuela and is a term that has been used by mainstream press publications such as The Wall Street Journal. The consequences to the people of Venezuela are well known. Violence has escalated during the Chavez-Maduro era to levels never seen before. There is widespread hunger now in Venezuela. Civil liberties and the rule of law are rapidly disappearing. 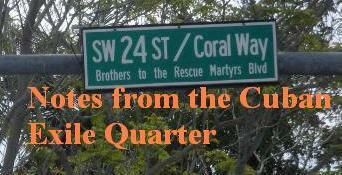 What is not generally known are the consequences for the United States and the role the Castro regime plays in this. 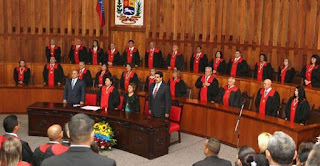 There are numerous news reports about the Venezuelan regime's links to international drug trafficking, and that U.S. investigations point to high ranking officials in Venezuela turning the country "into a global hub for cocaine trafficking and money laundering," but little is said about the Castro regime's decades long involvement in it that still continues. Panamanian police seized more than 400 kilograms of cocaine in a Cuban ship on its way to Belgium in April of 2016. Cuba was placed on the list of state sponsors of terrorism on March 1, 1982, less than three months after the US State Department confirmed that the Cuban government was using a narcotics ring to funnel both arms and cash to the Colombian M19 terrorist group then battling to overthrow Colombia’s democratic government. 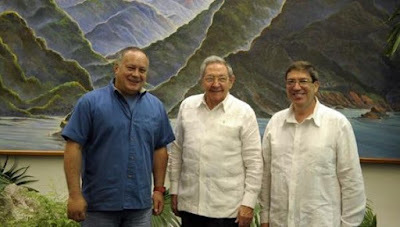 Wikileaks revealed that American diplomats also know that the Castro regime provides safe haven for the FARC in Cuba. Considering the close working relationship between Cuban and Venezuelan officials and the rampant drug trafficking and money laundering in Venezuela the claim that officials of the Castro regime are not involved seems highly unlikely. Furthermore in confronting the problem of rising levels of drugs flooding the United States, U.S. officials should re-visit sharing drug intelligence with the Castro regime. A report appeared on May 18, 2016 that North Korean Special forces and the Chinese People's Liberation Army are in Venezuela conducting military exercises with their Venezuelan counterpart. The crisis in Venezuela is having tragic consequences for Venezuelans and, with the rising levels of drugs entering the United States, also for Americans. However the relations with outlaw states points to more ominous dangers that need to be taken into account. Lastly ignoring the role played by Cuba is a mistake.